A collision on a rural North County road left a bicyclist dead Tuesday afternoon and a 19-year-old DUI suspect under arrest. 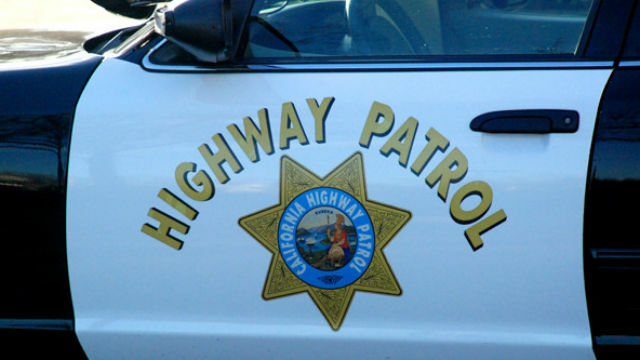 The crash occurred shortly after 3 p.m., when a northbound 2002 Ford Explorer drifted off Old Highway 395 in the Pala area and hit a 59-year-old Fallbrook man as he was riding along the eastern shoulder of the road, according to the California Highway Patrol. The victim, whose name was withheld pending family notification, died at the scene of the accident just south of Pala Mesa Drive, CHP public-affairs Officer Jim Bettencourt said. The motorist, Sulem Areli Garcia of Fallbrook, was arrested on suspicion of vehicular manslaughter and driving under the influence of a drug. It was not immediately clear what type of intoxicating substance Garcia allegedly had ingested, though it was not believed to be alcohol, according to Bettencourt.